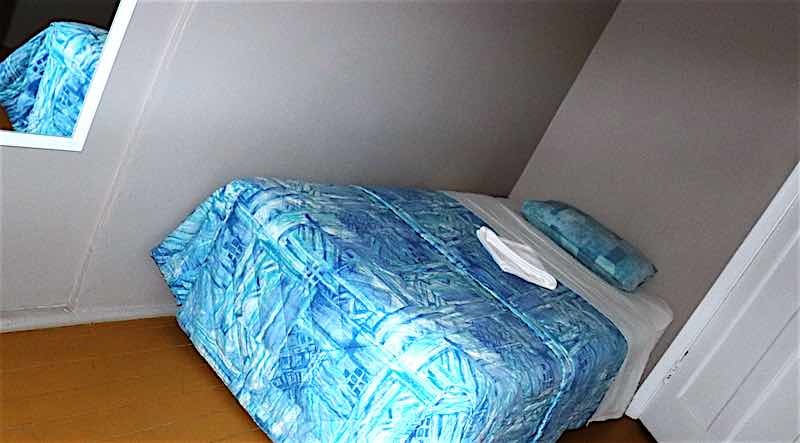 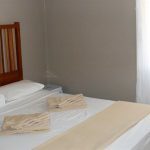 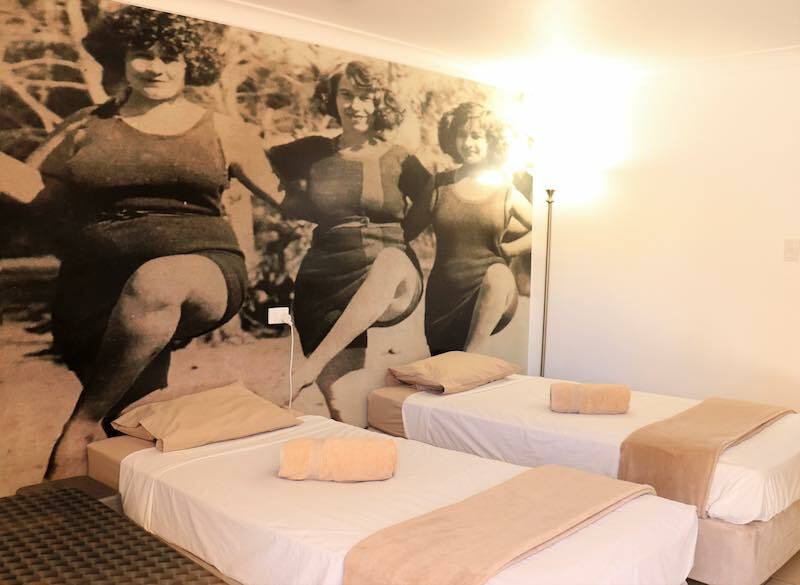 Deluxe Motel Rooms - are on ground level and newly refurbished. 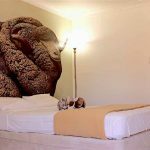 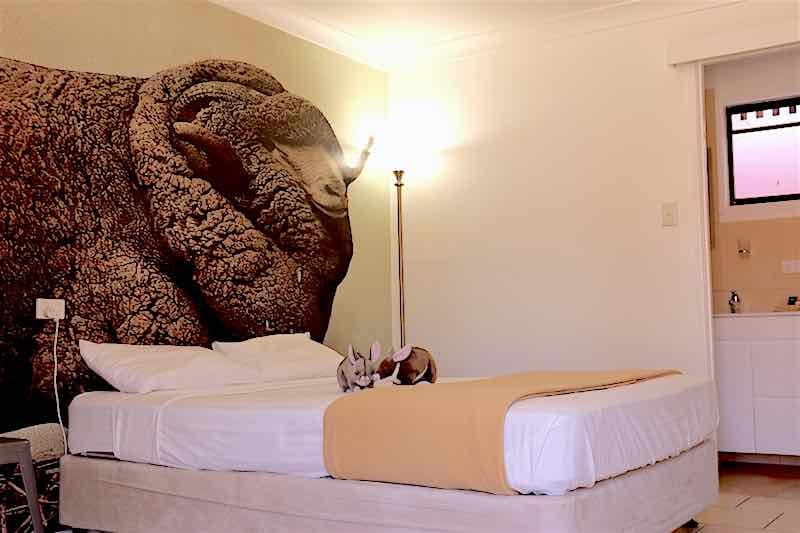 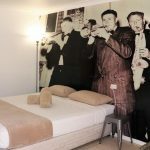 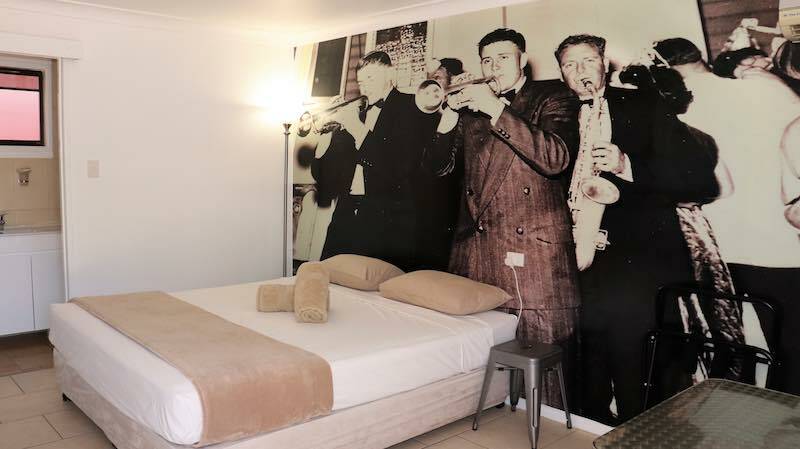 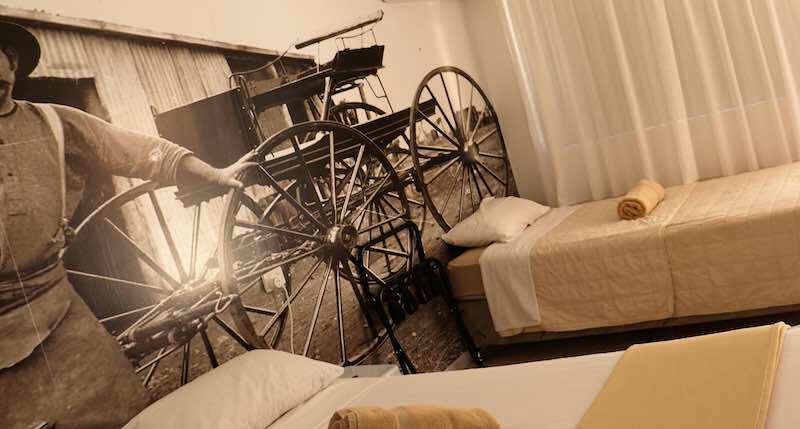 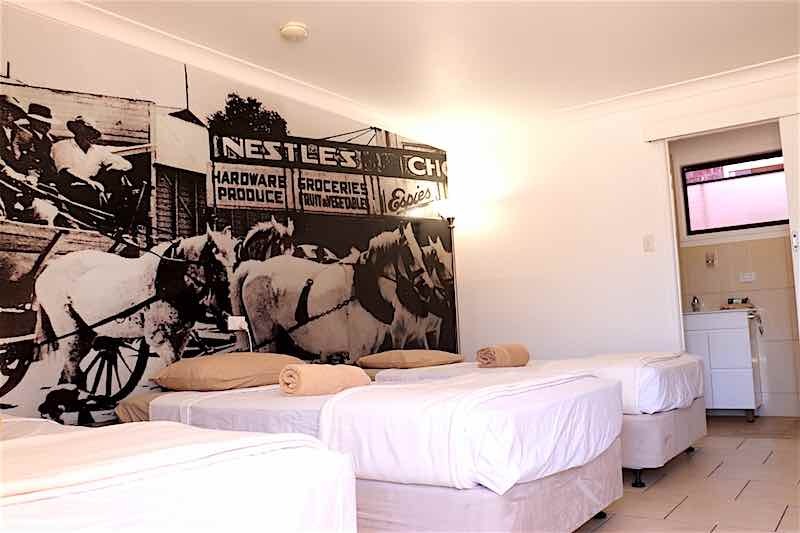 The motel rooms have been individually personalised, depicting historic wall art from around Charleville. 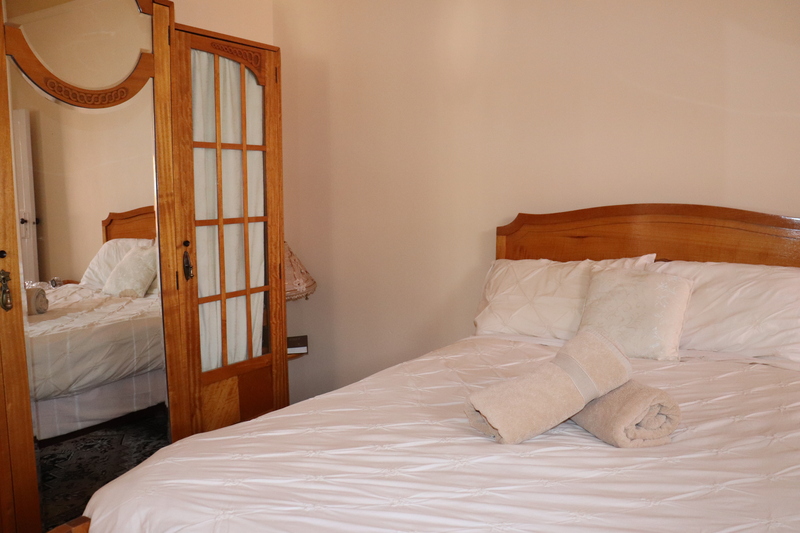 Modern Executive style rooms available with all the essentials, including Free WI-FI, TV, Air conditioning, fridge, microwave, iron, hair dryer and parking at the door. 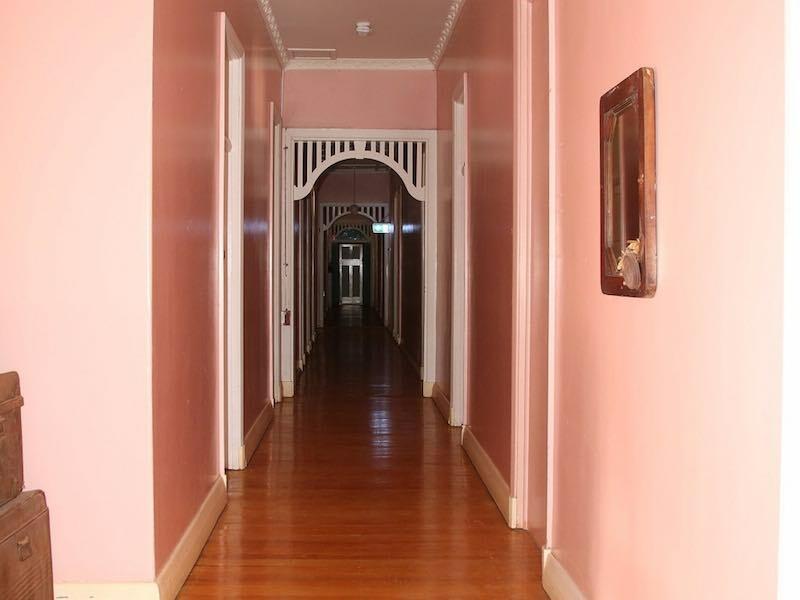 First floor rooms, originally constructed as staff accommodation built on top of the stables. 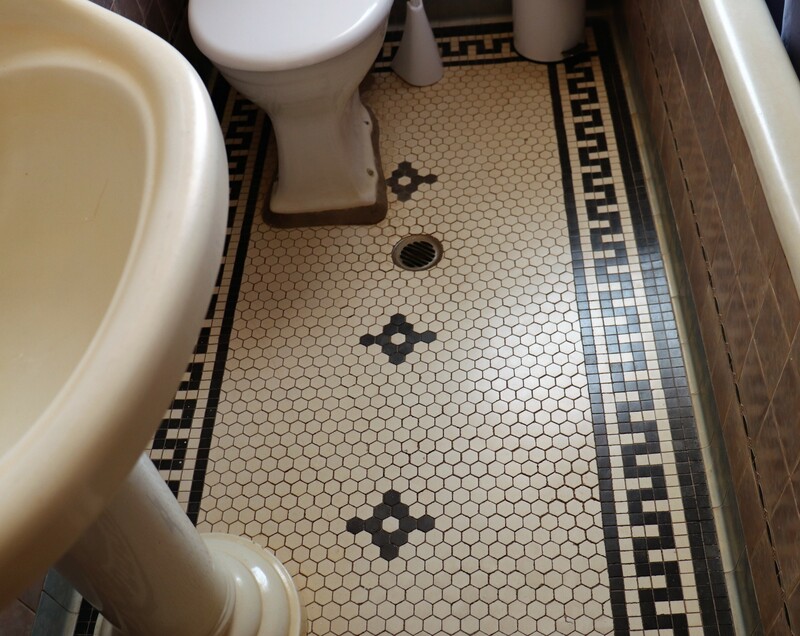 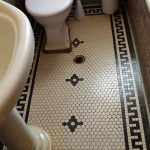 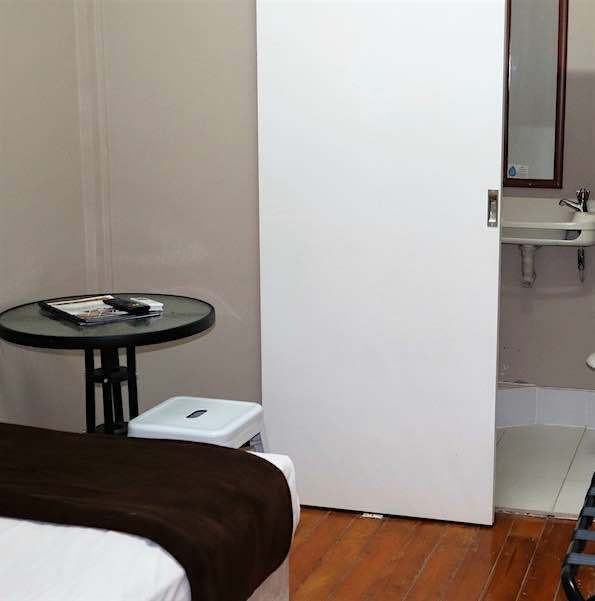 These rooms were redesigned with en-suites in the 80’s. 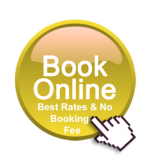 Suitable for long term budget stays. 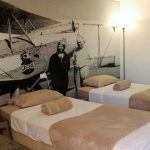 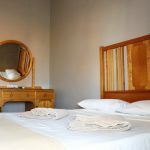 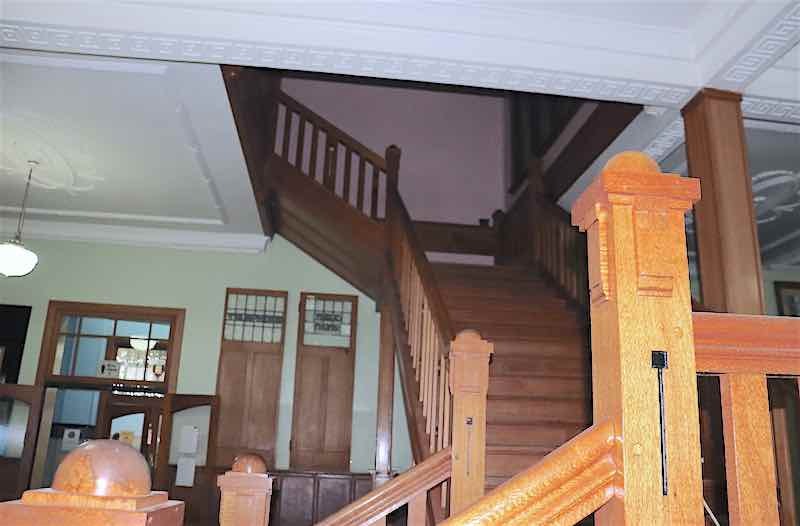 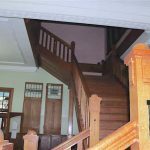 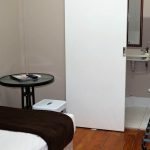 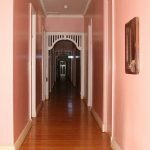 The Hotel offers variety of rooms with the ambiance of yesteryear and comforts of today, all have air conditioning, TV, and access to Free Wi - Fi, Coffee and Tea making facilities. 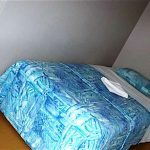 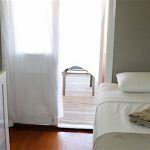 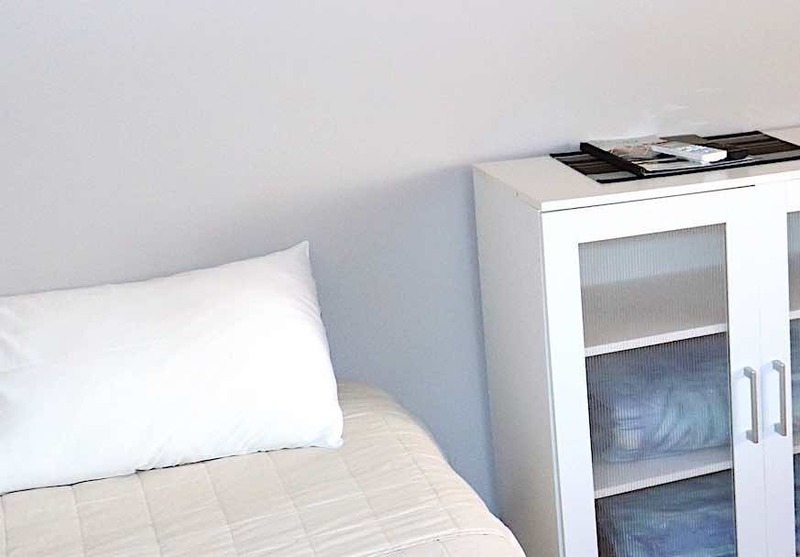 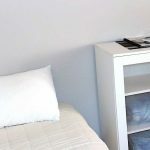 These clean and comfortable rooms are perfect to rest your head, at the right price. 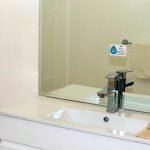 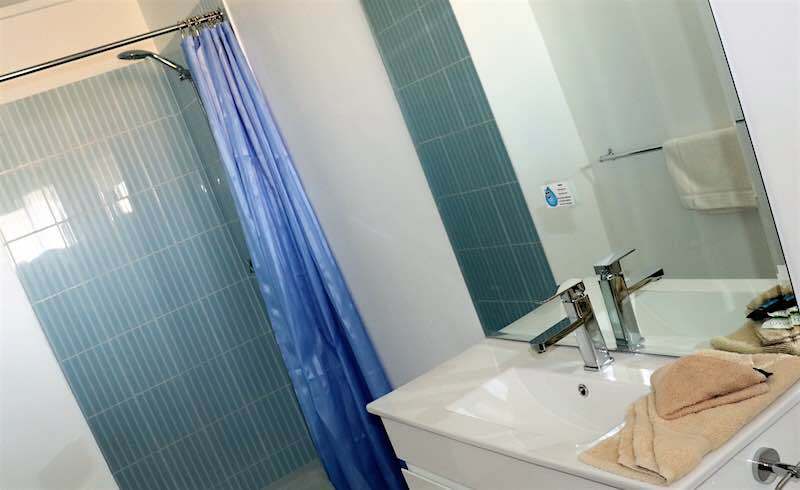 Hotel En-suite Rooms offer the privacy of your personal bathroom. 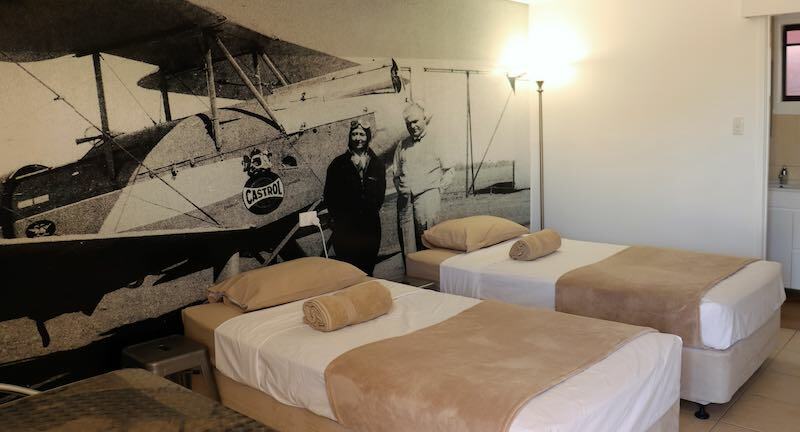 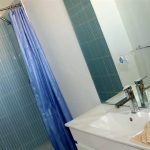 Hotel Budget Rooms offer an economical price with a walk down hallway to shared bathrooms. 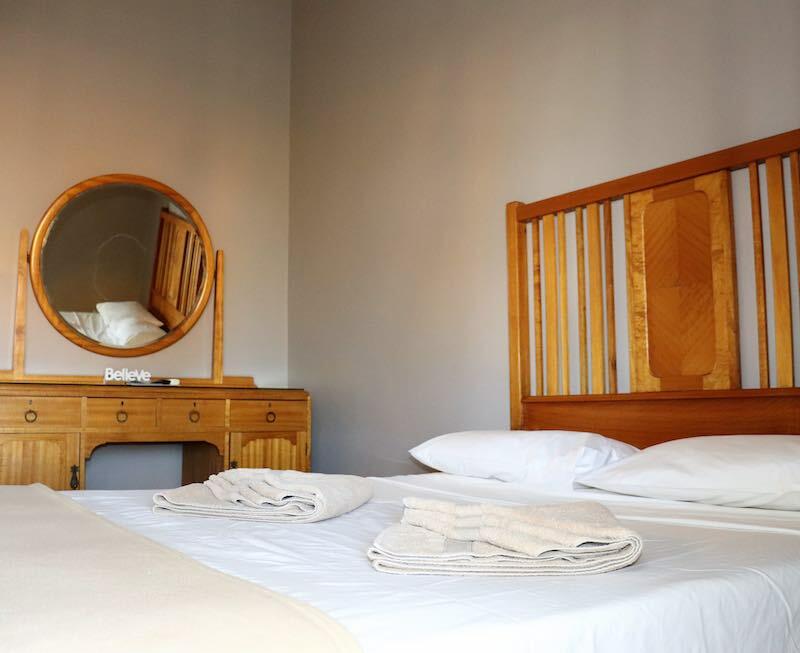 Hotel Heritage Rooms are beautifully furnished with period furniture, and personal bathroom. 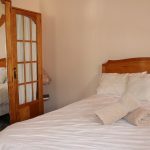 Currently under renovation available on application to Manager.